फेरी टेल How To शामिल होइए Fairy Tail Guild. 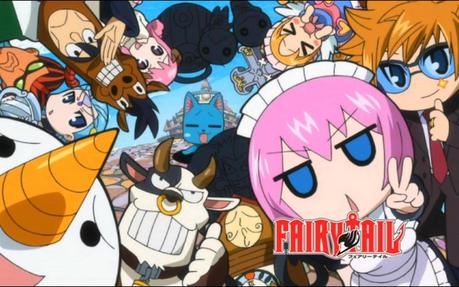 Appearance: wendy's hair style except pink and black and white bows, pink and white and black doll like dress (short), doll-like purple eyes, pinkish reddish heart symbol around the eye, purplish pink fairy tail mark at the side of the shoulder, and black flats. personality: kind, loving, sweet and caring, always happy, when down she always get up quickly, energetic, loves fighting but when she isn't in the mood she tries to fight or just doesn't fight.